Where Do You Store Your Insulin? Incorrect insulin storage can result in blood glucose readings. Here's why. So, your blood glucose levels are running higher than usual and you’re not sure why. You’ve counted your carbohydrates and taken the correct amount of insulin. Still high. You have corrected with extra boluses of insulin using a ratio that has worked in the past. Still high. You’re not otherwise unwell. Frustrated because you have considered every possible cause and the answer still isn’t clear? Over the years I have seen many patients with this problem and I have come to realise it is often the result of incorrect insulin storage. 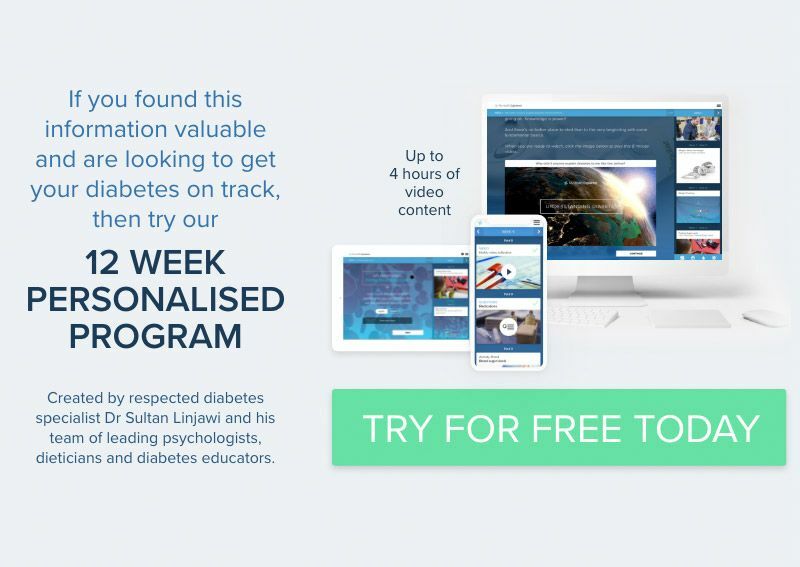 Get a new batch of insulin from the chemist and quickly the glucose levels fall back into range. Unopened insulin needs to be kept between 2-8 Celsius or 36-46 Fahrenheit. Most people will store unopened insulin in the refrigerator and I always try to ask new patients where they store insulin at home. Unfortunately, most people seem to store insulin at the bottom of the fridge, the coldest part! The best place to keep it is in the refrigerator door – the butter compartment is usually a safe bet. You shouldn’t keep your insulin in the coldest part of the fridge. If it gets too cold it will degrade making less effective, leading to higher glucose levels. 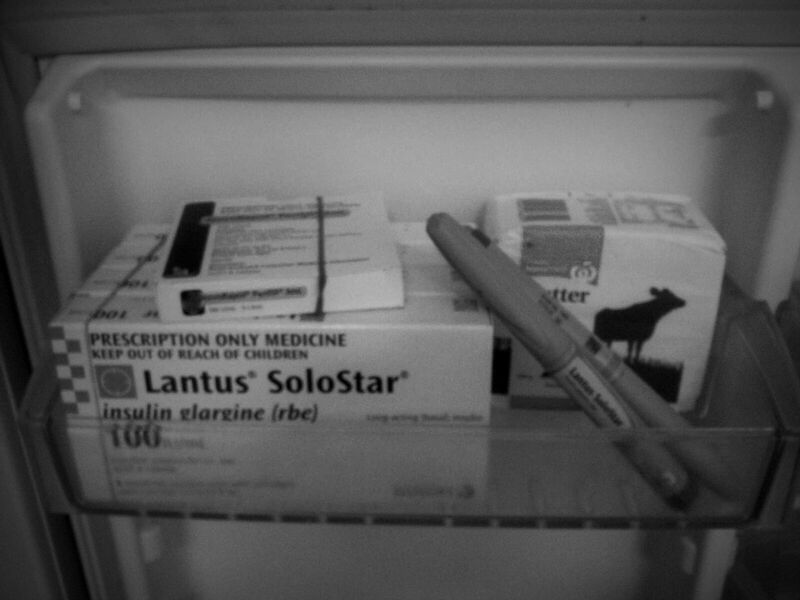 ￼ Opened insulin can be kept in the fridge, but cold insulin can be painful to inject so you may want to keep it out at room temperature. This is not a problem, and the shelf life at room temperature is generally about 30 days. Insulin kept outside of the refrigerator does need to be maintained between 2 and 30 Celsius (36-86 Fahrenheit) to get the best out of it. Just make sure it isn’t sitting out in the sun even if this is behind a window, and never leave it in the car! If you use an insulin pump, be mindful of where you wear it. If you tuck it into your pocket or underneath your clothing, your body temperature may degrade the insulin more quickly over time. Combat this by changing and refilling your reservoir every 2-3 days when you change your infusion set. Long term storage of insulin should be in the fridge and ideally in the top shelf in the door where butter, cheese and eggs are usually stored. Once used an insulin pen or vial can be kept at room temperature for up to 30 days. Excessive temperature fluctuations either high or low can lead to a partial deterioration in insulin quality and effectively the dose given. People on small doses of insulin may need a max/min temperature monitor in the fridge if storing insulin for a long time.